Radio Bilingüe broadcasts in communities across the U.S. through its own full power FM non-profit educational radio stations and scores of affiliate stations. • Línea Abierta – The first only live national Spanish daily talk/call-in show in public broadcasting. • Edición Semanaria – The only national Spanish language weekly news magazine. 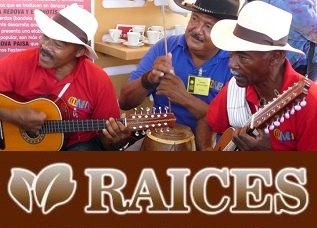 Radio Bilingüe’s National Satellite Network Programming Service offers great diverse Music and additional vital and empowering information programming in Spanish, English and Mixteco. Local schedules of some stations offer programming in Triqui, Hawaiian and other languages.